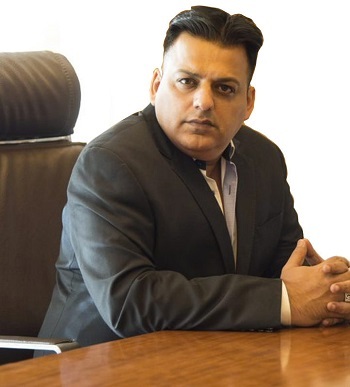 Mr. Bihari P. Kandhari has been the guiding force behind B. Kandhari Group’s success and current status as a market leader in the construction industry. 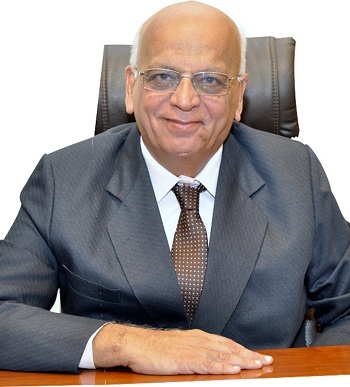 Having worked for almost three decades with RBI, he possesses unique insight into all financial matters and the economics of the construction business. He began business as a real estate consultant in 1982 and since then has led his team with great passion, dedication, and vision. 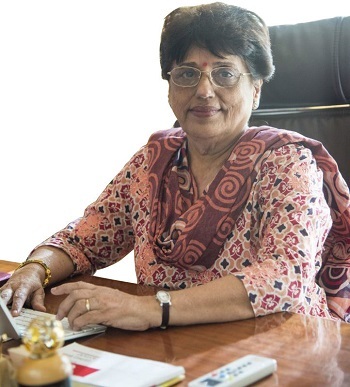 Mrs. Hiru B. Kandhari oversees the B. Kandhari Group’s finances and manages its business portfolio with great financial astuteness. Having worked in an international bank for 30 years, she brings professionalism and invaluable experience to the table. Mrs. Pinky Kandhari contributes significantly to organizational efficiency with her day to day management. Being a teacher with eight years of experience, she ensures discipline and transparency in all dealings. 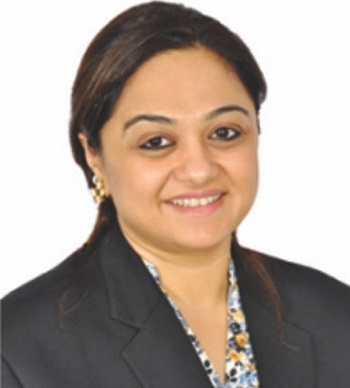 She is an integral part of the planning team and helps formulate strategies for future expansion of the group. The excellent and distinctive features in every B. Kandhari Group’s project have been a result of excellent management by Mr. Vijay Kandhari. As a promoter, he has invested in every project with boundless energy, passion, and commitment. His calibre is a combination of two decades of rich experience and great depth of knowledge. With hands-on leadership, he has involved himself in virtually the entire spectrum of B. Kandhari Group’s business activities. From working with architects, conceptualizing design, marketing, and branding of the project. 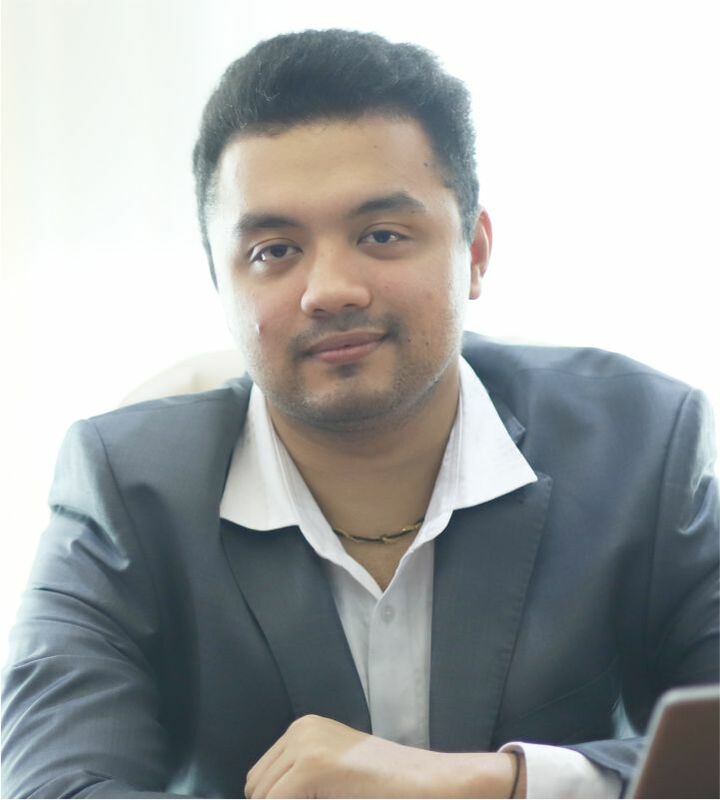 Mr. Arjun Kandhari is the third generation of the clan. His efficacy in producing and executing new ideas for the company has always been his forte. His freshness, sincerity, and zeal to contribute to the company’s success boost everyone in the organization.